We are the worlds leading ice machine manufacturer. This is because of our dedication and superior customer service that we proudly provide to millions of places around the world. If you need ice, Scotsman has got you covered. The soft and crunchy nugget ice is now available for you to have in your business or homes. This ice is easy to chew while being able to absorb most the flavor in your drink. Also Cools off beverages quickly while lasting a long time. Perfect for the family and everyday uses. All our machines produce ice that is safe, crystal clear and odor-less. Moreover, our ice machines are designed not to clog up in the fridge. No more waiting for ice to break. 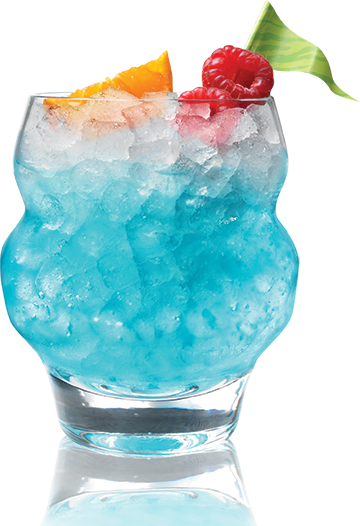 These ice are also made especially to not clump or dilute your drinks so you can have the luxury drink you deserve. 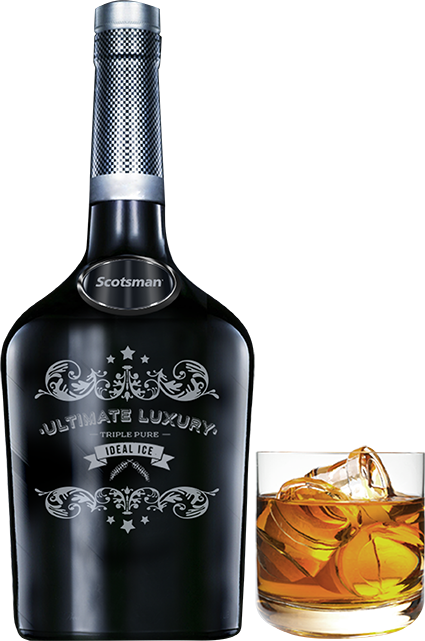 Scotsman provides the best innovative appliances built for all your ice needs. 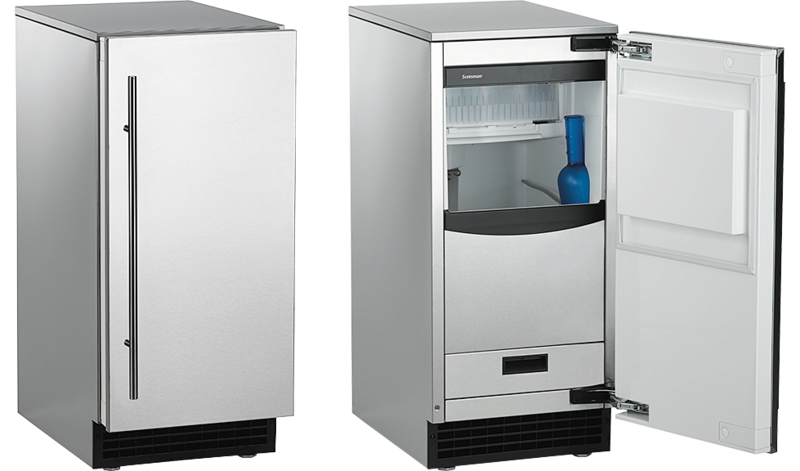 Our appliances are one of the quietest ice machines while being able to make ice fast and efficiently. Rest-assured, your ice will always stay fresh and your water and electricity used are less compared to other machines.